Good news for the fans of the Blue Oval. 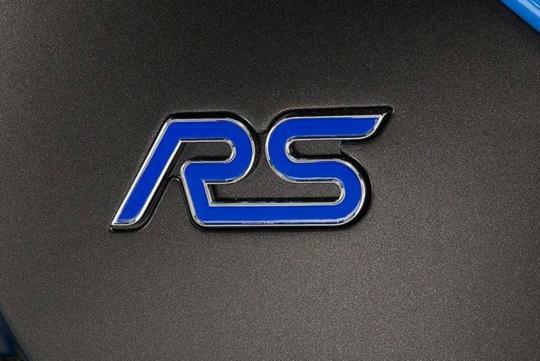 It is confirmed that Ford will be offering more models that will wear the RS badge as the demand is there. As reported by Auto Express before the Detroit Auto Show, Steve Odell, Ford's Executive Vice President of global marketing, sales and service, believes that there is room to expand the RS brand. He was quoted as saying that the RS-badged cars have much value and is fast becoming an collector's item. However, he declined to reveal what the next RS-badged car will be. 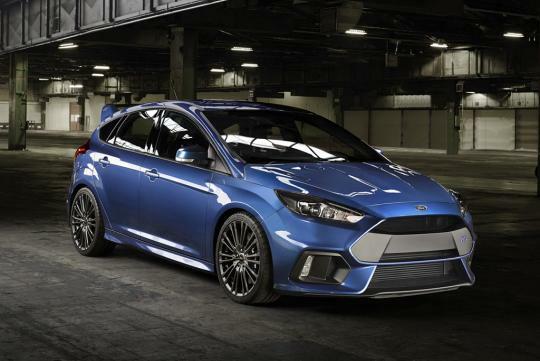 Rumors on the net suggests that the next car to be based on a Fiesta which will arrive sometime in 2017. 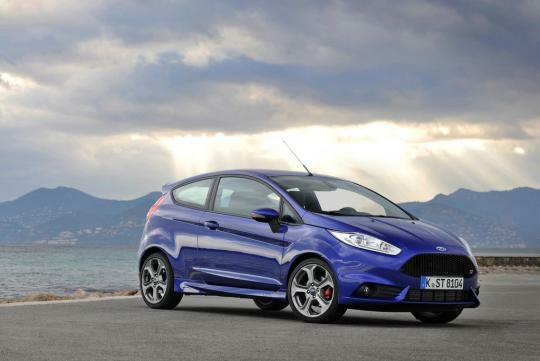 It will obviously sit above the Fiesta ST and should have more than 200bhp channeled through the front wheels. Bring back the RS500 and Sapphire Cosworth!!! An RS Mondeo would be nice.